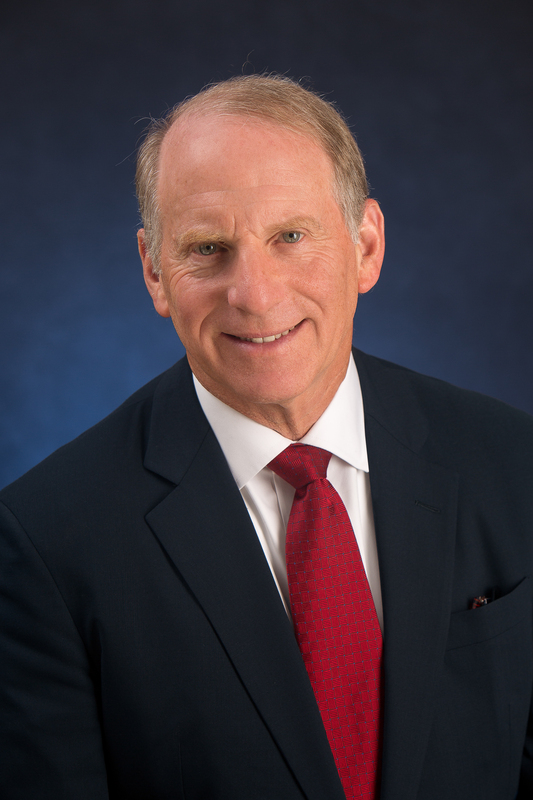 Dr. Richard Haass is a veteran diplomat, a prominent voice on American foreign policy, and an established leader of nonprofit institutions. He is in his sixteenth year as president of the Council on Foreign Relations, an independent, nonpartisan membership organization, think tank, publisher, and educational institution dedicated to being a resource to help people better understand the world and the foreign policy choices facing the United States and other countries. In 2013, he served as the chair of the multiparty negotiations in Northern Ireland that provided the foundation for the 2014 Stormont House Agreement. For his efforts to promote peace and conflict resolution, he received the 2013 Tipperary International Peace Award. From January 2001 to June 2003, Dr. Haass was director of policy planning for the Department of State, where he directed the policy planning staff and was a principal advisor to Secretary of State Colin Powell. Confirmed by the U.S. Senate to hold the rank of ambassador, Dr. Haass also served as U.S. coordinator for policy toward the future of Afghanistan and U.S. envoy to the Northern Ireland peace process. Dr. Haass has extensive additional government experience. From 1989 to 1993, he was special assistant to President George H.W. Bush and senior director for Near East and South Asian affairs on the staff of the National Security Council. In 1991, Dr. Haass was awarded the Presidential Citizens Medal for his contributions to the development and articulation of U.S. policy during Operations Desert Shield and Desert Storm. Previously, he served in the Departments of State (1981–1985) and Defense (1979–1980), and was a legislative aide in the U.S. Senate. A Rhodes scholar, Dr. Haass holds a bachelor’s degree from Oberlin College and master’s and doctorate of philosophy degrees from Oxford University. He has also received numerous honorary degrees and was a member of the faculty of Harvard University’s Kennedy School of Government and Hamilton College. Dr. Haass is the author or editor of thirteen books on American foreign policy and one book on management. His latest book is A World in Disarray: American Foreign Policy and the Crisis of the Old Order, published in 2017 by Penguin Press. 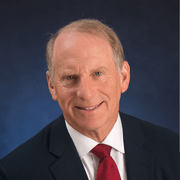 Dr. Richard Haass was born in Brooklyn, New York, and lives in New York City. CFR President Richard N. Haass argues for an updated global operating system to address challenges from terrorism and the spread of nuclear weapons to climate change and cyberspace.